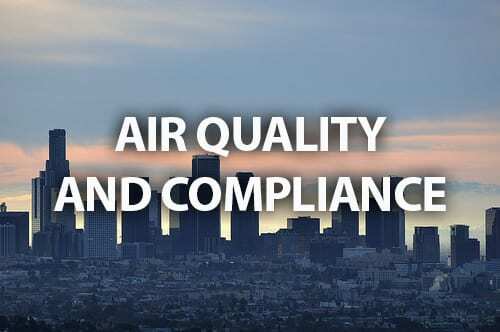 We run into a lot of customers asking about AQMD (Air Quality Management District) compliance and questions around generators in the market and if they are all AQMD compliant. The short answer is no – not all generators being used currently are AQMD compliant. The reason for this is that while many of them are old, they’re still allowed to run as long as they are registered with the state or the AQMD. This allows the organization to keep a record of what is being run in California. The problem that companies run into is if they do not keep certifications up every year. If not, the AQMD may call on it and demand the removal of that generator. Regulations state that one must keep it certified every year and if there is any move of it or an upgrade, the generator will have to come up to current standards and become compliant. For more information, to request a quote click here https://duthiepower.com/request-a-quote or give us a call at 1-800-899-3931 to learn more about AQMD Compliance.